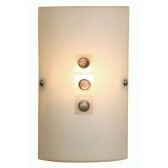 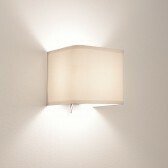 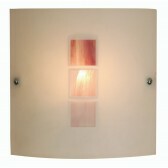 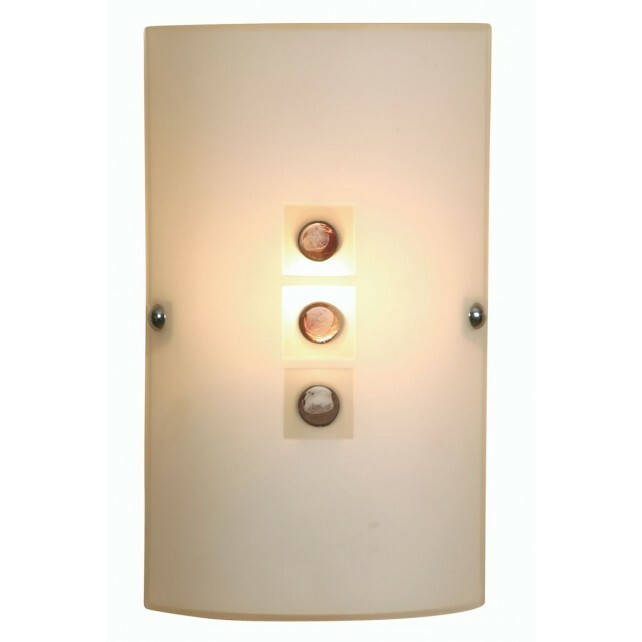 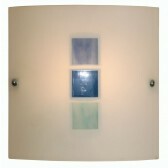 A modern wall light from Oaks, shows this Muro flush fitted wall light. 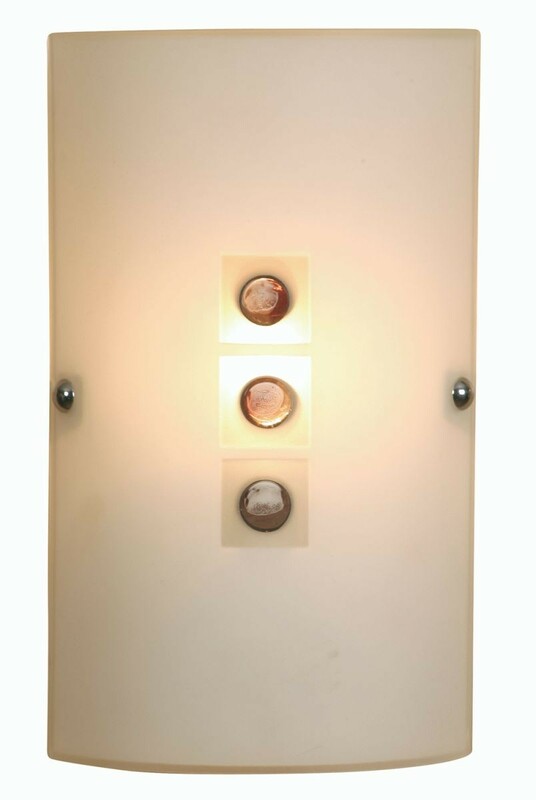 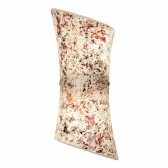 Featuring a rectangular cream wall mount, with jewel designed decoration in shades of brown. 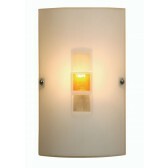 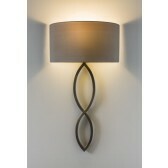 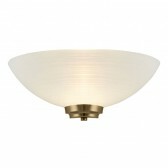 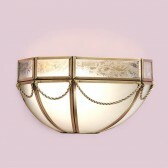 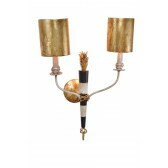 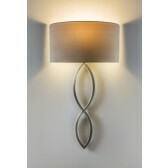 Ideal for modern settings, when illuminated this light source is bount to produce a warm glow throughout the home. 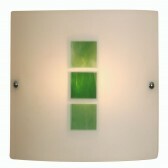 Also available with a amber square design.